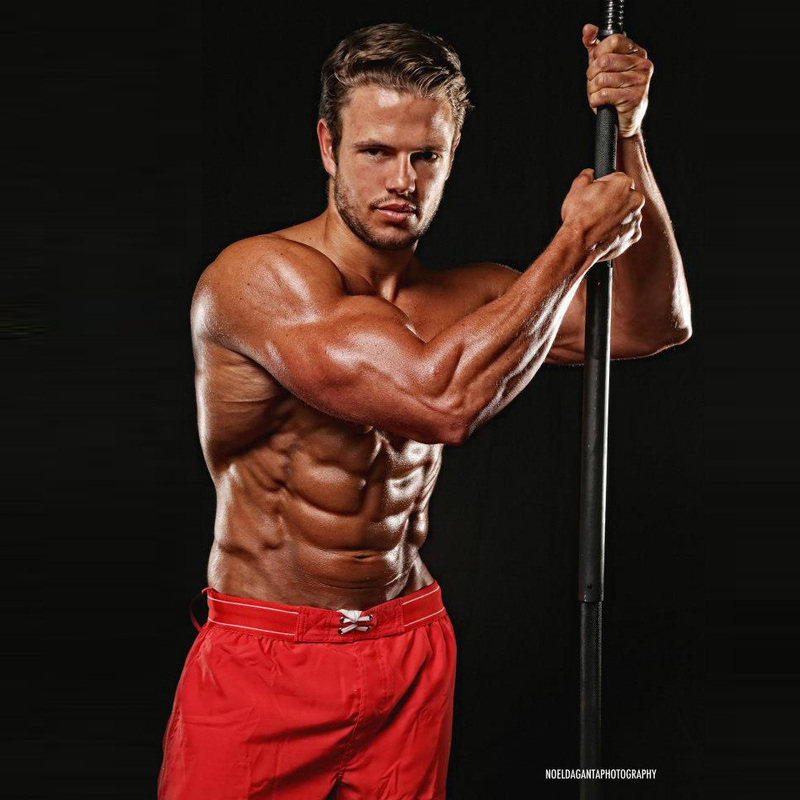 Model Australia Champion Ben Abstacker says he’s been training all season for Las Vegas. The 5’11”, 190 lbs., motivational speaker says, “I’ve been training for commercial work which is going well. But, I also enjoy how my body’s developing, feels and looks after every workout.